Damien Hirst woodcut spot prints, in editions of just 55. With a major retrospective now showing at Tate Modern, London, 2012 is very much Damien Hirst’s year. Manifold Editions is pleased to offer a series of Damien Hirst woodcut spot prints, all published in 2012, with prices starting at £1,200 (inc. vat). Each individual print is signed by Damien on the front and numbered on the reverse. All our prints are available for purchase today, simply click on your prefered image below and then choose ‘Add to Basket’. 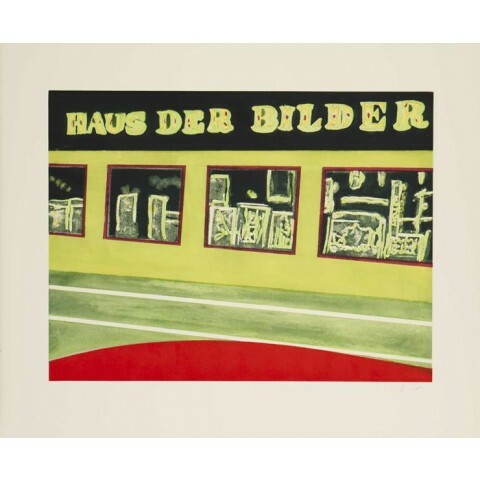 Currently manifoldeditions.com contains 130 works by 21 international renowned contemporary artists. Our mission is to make the experience of buying art as informed and easy as possible, with detailed technical descriptions and innovative ways to view the artworks. To sign up to our newsletter please contact us.